You want the best commercial cleaning has to offer, and at an affordable price — Consolidated Facility Services can meet all your commercial cleaning needs no matter what size or type business you have. We will customize a cleaning program that’s right for your needs and budget – guaranteed! 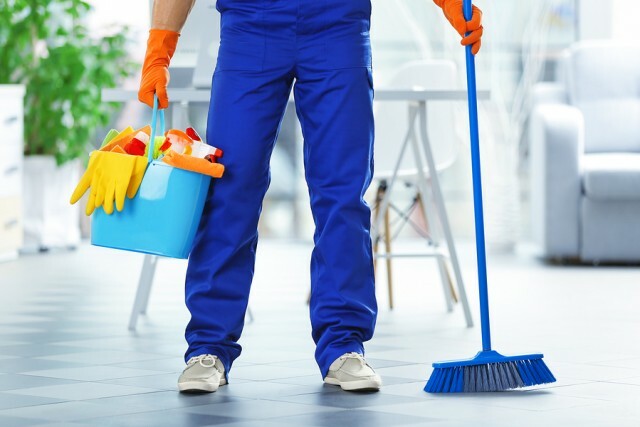 At Consolidated Facility Services we understand the importance of maintaining the highest levels of cleanliness, neatness, and appearance of your commercial facilities. We understand the different kinds of commercial cleaning that our clients desire. Our years of experience and state-of-the-art cleaning practices ensure your facility has the “Best Public Image” on a regular and consistent basis.